Madison Tours and Travel is a family owned business that began over 30 years ago by Pastor Ben and Jeanette Sapp. Their desire was to offer a full service travel agency that specializes in serving the Christian community. 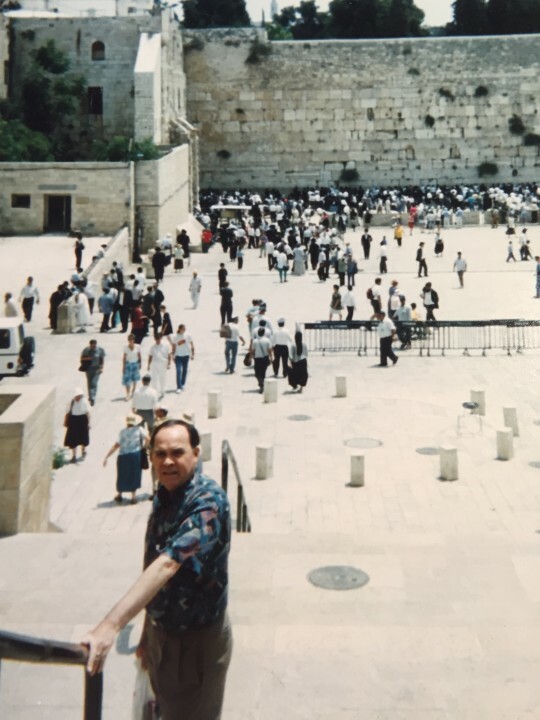 As pastors for over 40 years, they experienced the need for a Christian agency for missionary travel, missions groups, and pilgrimage tours in addition to pleasure travel. Sandy Richardson, daughter of Ben and Jeanette, began working in the Biblical Tour department in 1994. 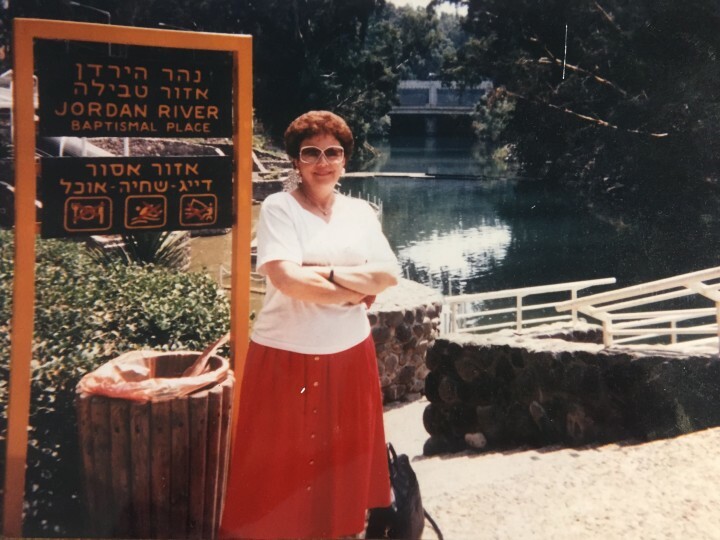 After her first trip to Israel, Sandy gained a passion for the Holy Land and a desire to assist Christians from around the world visit various biblical lands. 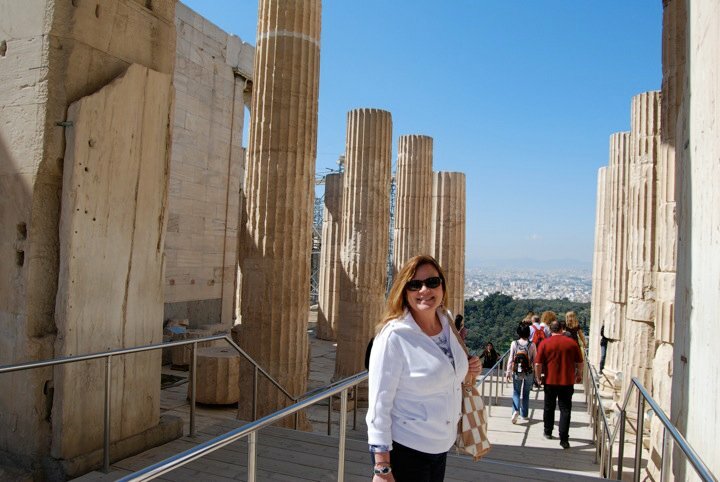 When her mother retired from the travel industry in 2010, Sandy became the owner of Madison Tours and Travel. Now, the company specializes in group travel to many biblical lands including Israel-The Holy Land, Egypt, Jordan, Greece, Turkey, and lands of the Reformation such as Germany, Scotland, England and Switzerland. Many satisfied customers have appreciated the detail and knowledge Madison Tours and Travel has to offer in spotlighting the significance of these incredible lands. If you are considering a trip to visit these historic parts of the world, you can be assured that Madison Tours and Travel will design an unforgettable experience. As a bonded, licensed tour operator, you can be confident in placing your trust in our services. We are a company of integrity that takes pride in delivering what is promised and exceeding expectations.